Hermann Sidhu, CPA, global assurance digital leader at EY, walks us through EY’s exciting new project to use drones to help audit large warehouses and outdoor inventories. 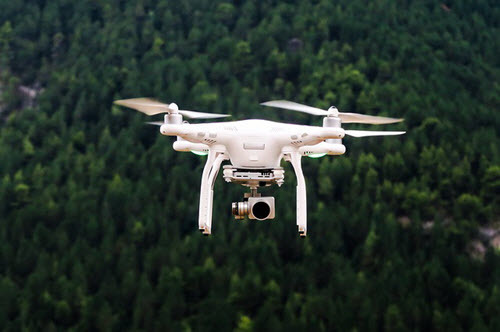 The goal of the project is for drones to autonomously scan bar codes, QR codes, and other labels and transmit that data to EY’s online auditing platform. It has the potential to make audits faster and more seamless for both auditors and clients. To read the full article in the Journal of Accountancy, click: Using Drones to Enhance Audits.